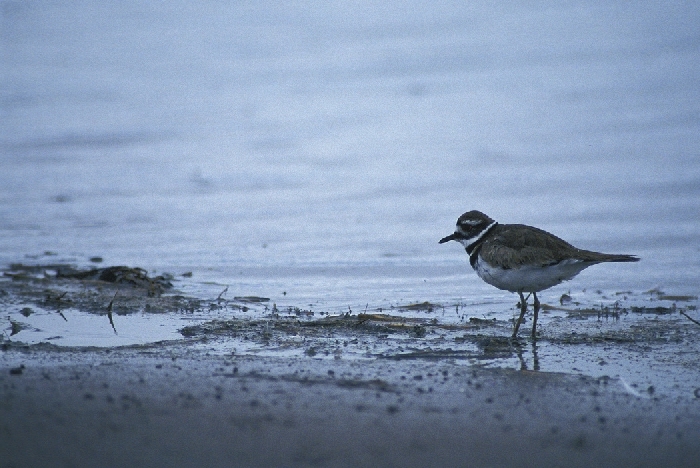 Killdeers are relatively uncommon at Cedar Creek. They are more common in adjacent agricultural areas. A pair nested successfully near the southwest corner of Allison Savannah in 1986.